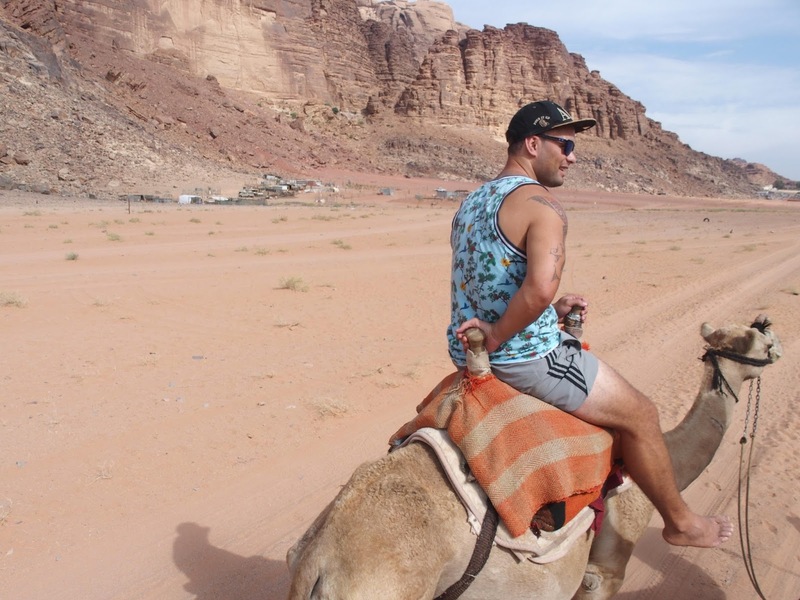 Jordan is still one of our favourite trips to date. 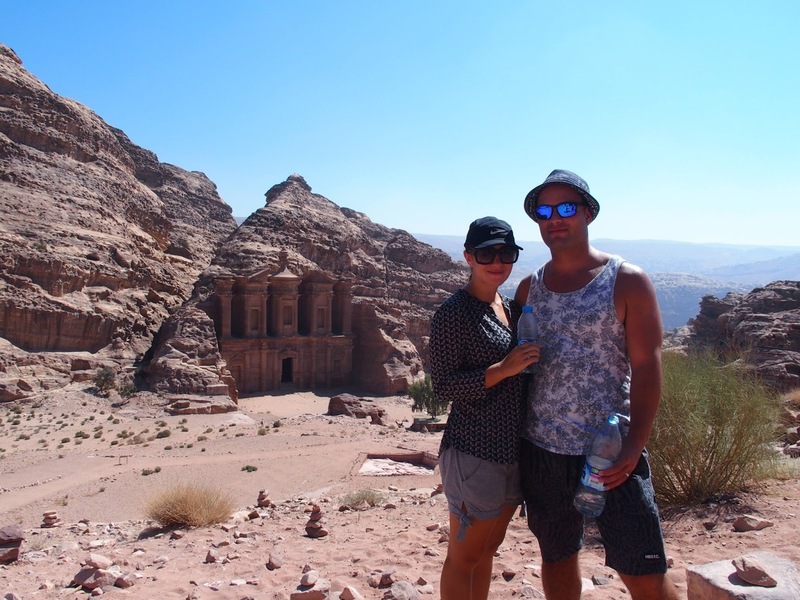 We had heard of Petra but we were blown away by everything else this beautiful country had to offer! 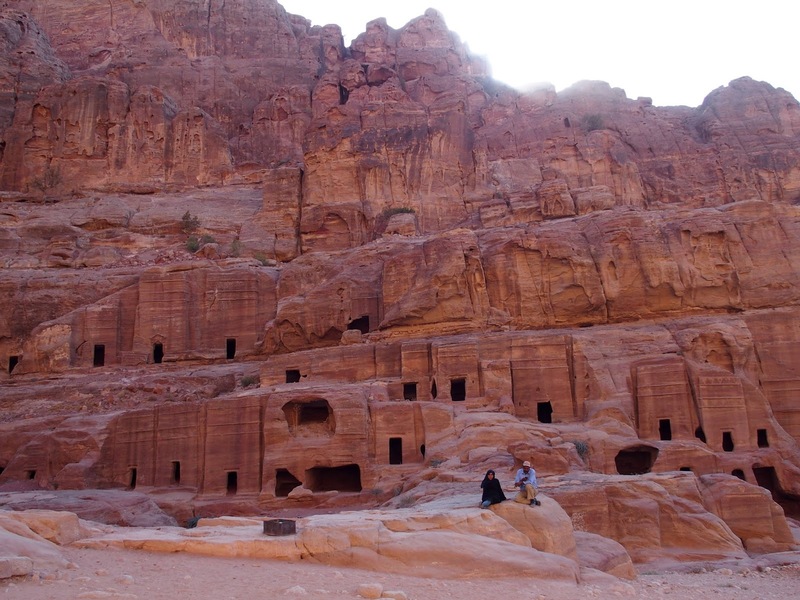 Petra-an ancient city carved into the rocks that somehow still looks immaculate and pristine. 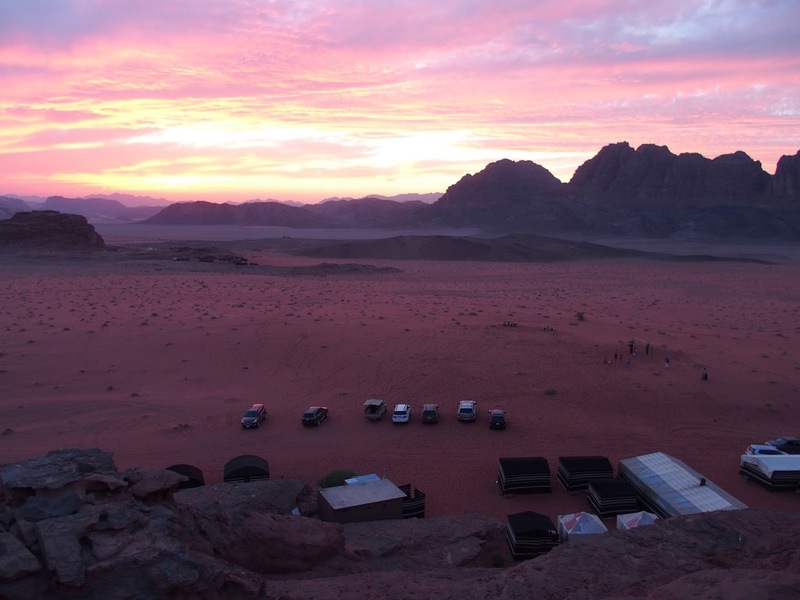 Wadi Rum-dramatic sandstone mountains, sandboarding, glamping with local Bedouins and amazing sunsets. 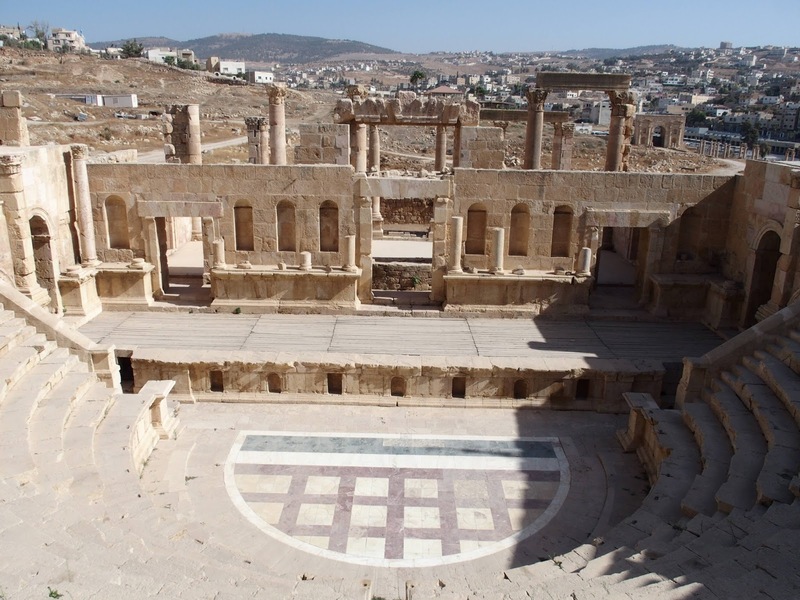 Jerash-incredible Roman ruins, largest and most well preserved outside of Italy. We loved visiting this city after having been to Pompeii. 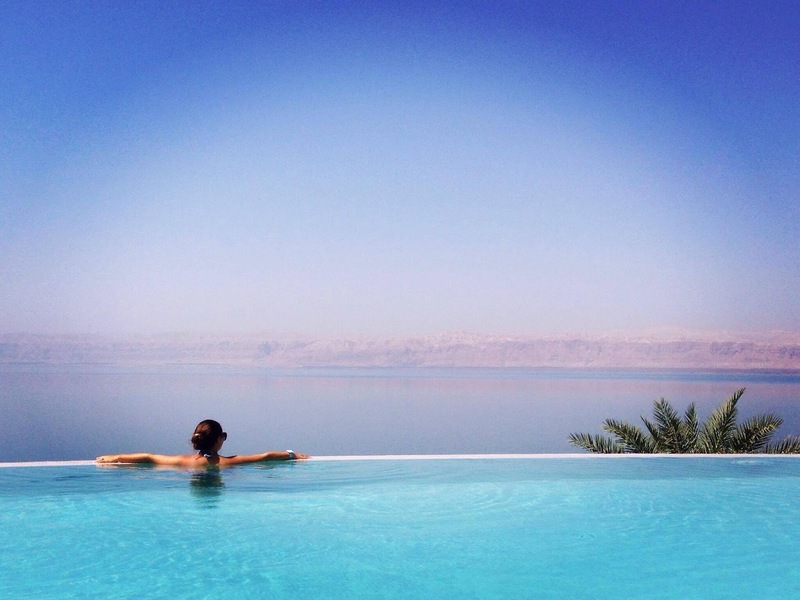 Dead Sea-staying at the Movenpick was a perfect end to our week. It was utterly surreal to be floating in the Dead Sea looking out to Israel. We were not allowed to visit Israel while living in Saudi Arabia so it made it seem like such a faraway land! Amman-capital of Jordan. When we arrived we stayed in the old town area with our hotel looking over a Roman amphitheater. When we returned we stayed in a brand new hotel with malls and chalet parking. The contrast was very interesting! We were in Jordan during Eid so it was fun to see the way they celebrated. 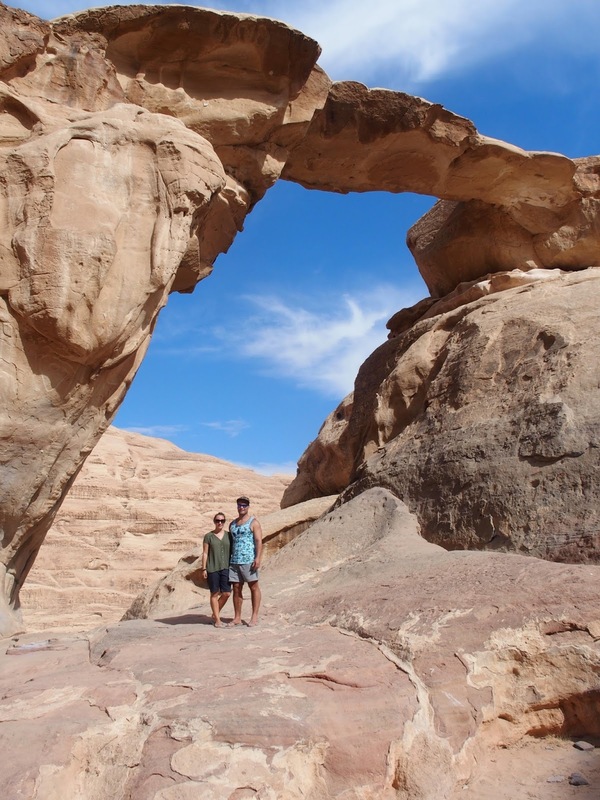 We visited for a week and we felt our itinerary was great for this amount of time: 1 night in Amman, 1 night in Wadi Rum, 2 nights in Petra, 2 nights Dead Sea, 2 nights Amman. This allowed us to see everything we wanted to see. 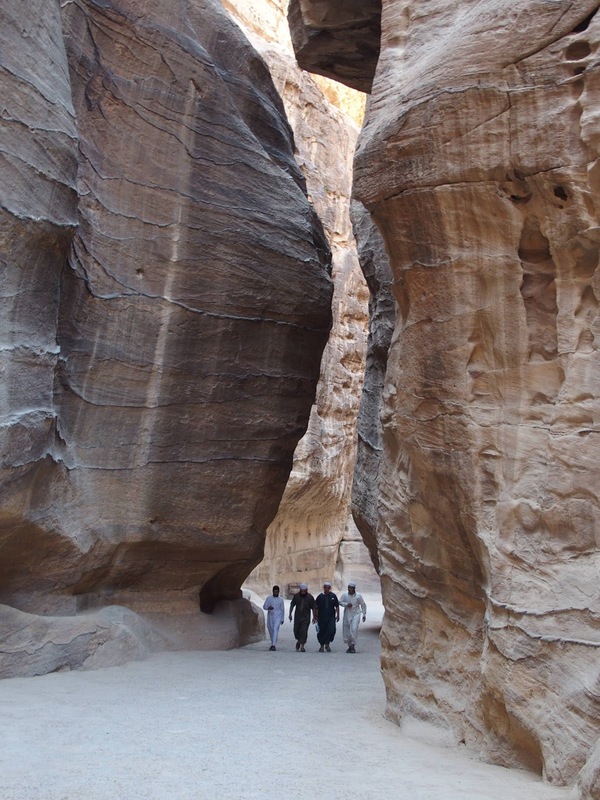 Obviously, you could move slower and have 2-3 weeks in Jordan. Some friends visited Aqaba and enjoyed their time there. Hire a car or we have heard of people who have got a car and driver. 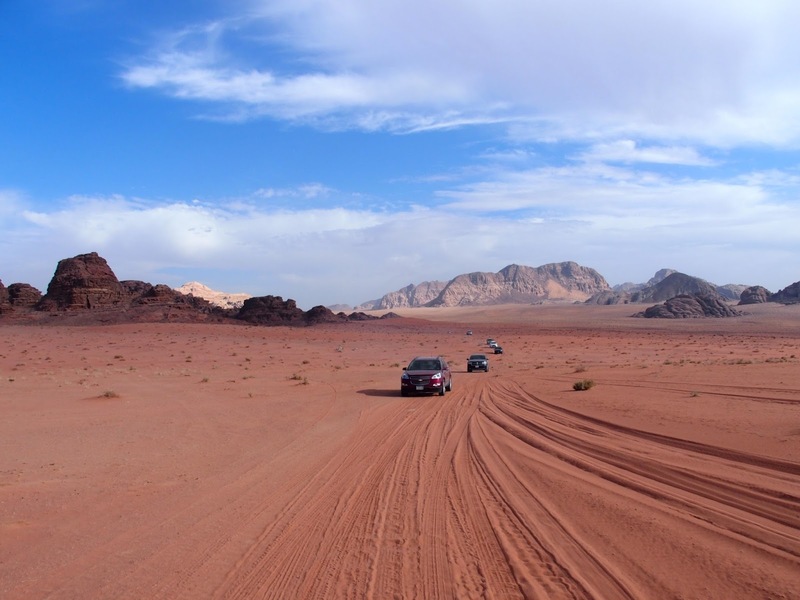 We had a small car which was fine but we couldn't take it into the Wadi Rum. The tours can provide this but you need to make sure you take this into account when booking. We used Monte Carlo for the car hire and found them to be good to deal with, reasonably priced and the car was just what we needed. 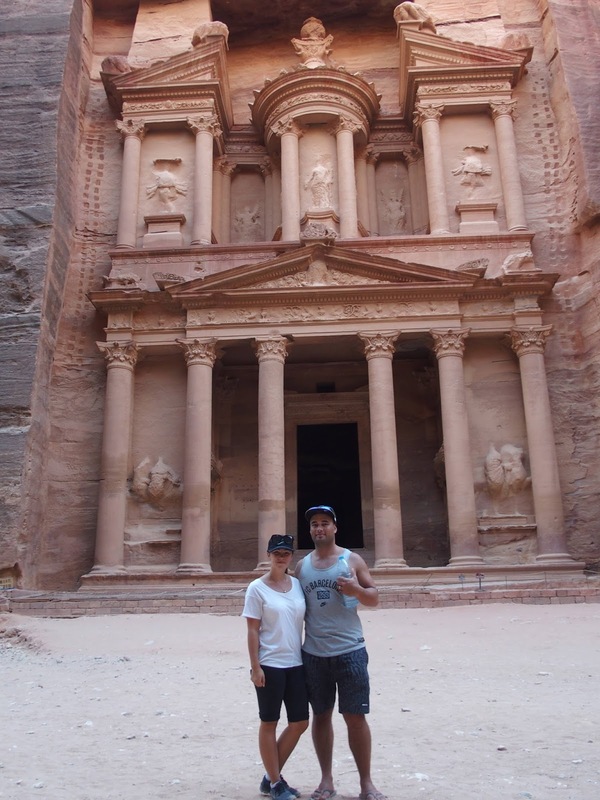 We had a day and a half to explore Petra. In our opinion, this would be the minimum time you would want to spend as there is so much to see. The Higher Place of Sacrifice had great panoramic views and fascinating history to it. It isn't as popular, Riki was the only person up there which makes it even more special. It might seem obvious but it can be very hot. We were there in September and it was still really hot and you are doing a lot of walking, especially to the Monastery. But do not let the walk put you off! The Monastery impressed us even more than the Treasury. Sit down for a cuppa with the locals. Read Married to a Bedouin by Marguerite van Geldermalsen before your visit. We were so excited when we saw her riding her donkey in Petra. New Zealand proud! Jesus Baptism site is a short drive from the Dead Sea. We visited on the way to Amman and it was surreal. Kerak Castle was worth a visit. It was an easy stopover between Petra and the Dead Sea. A lot of history as a crusader castle. There is also a scenic route that we wanted to take but we didn't have the time. 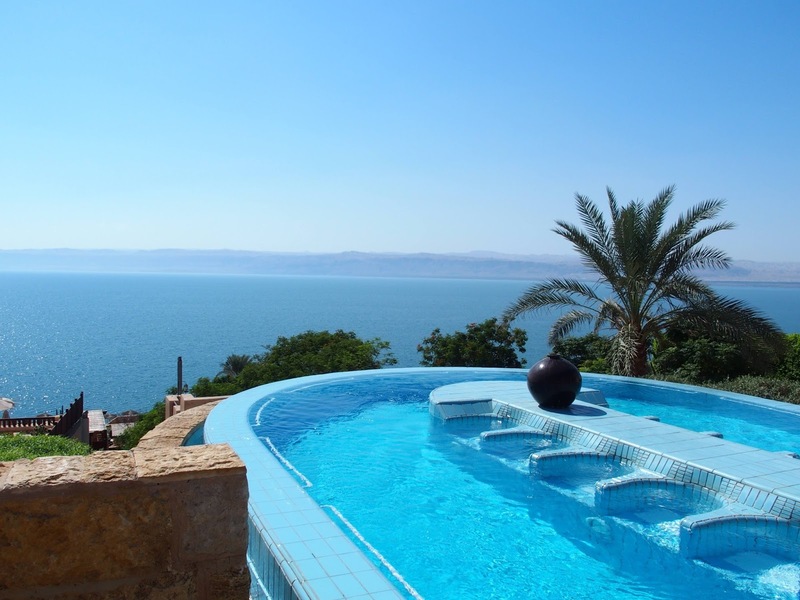 Stay at the Movenpick in the Dead Sea, worth every penny! If you aren't able to, visit the spa for the day. It was here that we had the most incredible infinity pool and jacuzzi experience! We enjoyed being on this trip with friends! We usually travel on our own but this adventure was made all the more special with a great group of people. 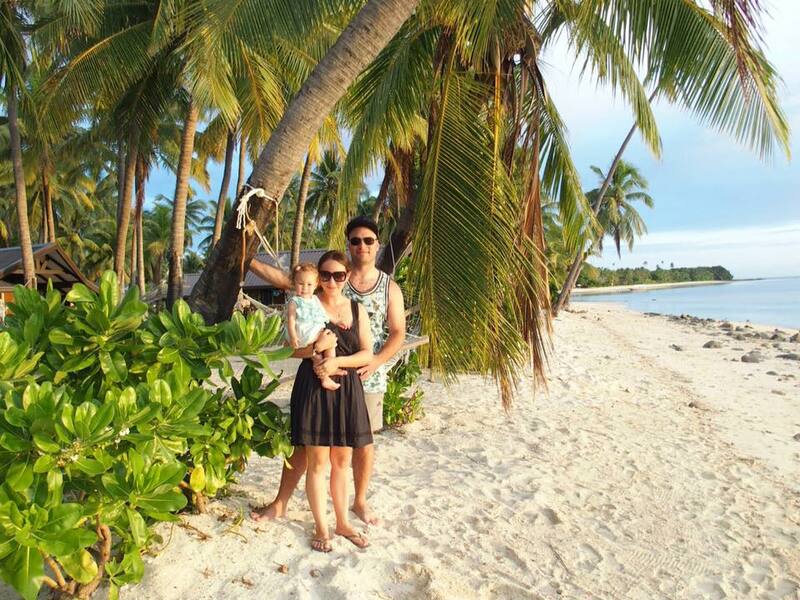 We were actually 11 weeks pregnant when we did this trip. If you are pregnant drink EVEN MORE water and listen to your body when it wants to rest. We had a large group of children in our group and they loved the experience too. If Lilah was outside of the womb when we took her we would definitely slow down and probably go at a cooler time in the year. We are thinking we would keep the same itinerary and have it over two weeks.